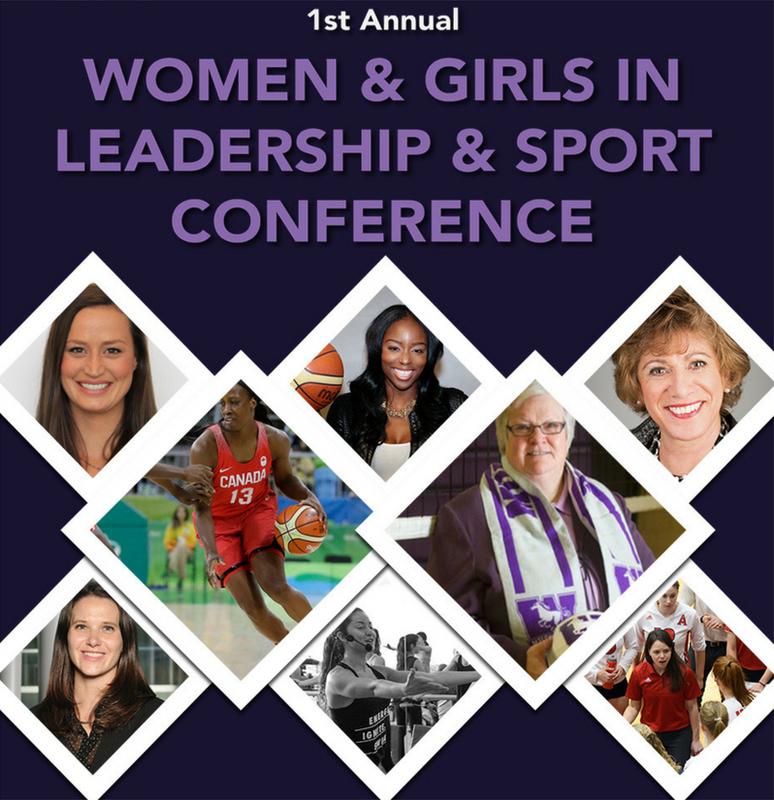 The Lead Thru Sport team attended the Women and Girls in Leadership and Sport Conference – presented by the Ontario Volleyball Association (OVA) – to learn about leadership, confidence-building, and connect with other advocates for women in sport. This multi-sport conference had a diverse group of coaches, parents, athletes, and administrators in attendance. The conference was hands-on with a variety of topics being covered. Congratulations to the OVA for an amazing and eye-opening conference. We look forward to attending future events!